As long as there is life on earth, there will be music. It morphs and aligns to the trends of the times, and as people grow through their experiences, so does their music. Or, at least it should. It saddens me to know that there is a world of people selfish enough to hold an artist back and not lobby for growth. It’s selfish, it’s boring, and it hurts music. We need to stop thinking like this and be open to changes that artists make in their sound. We should welcome it. Change is a good thing. It harbors growth and deeper knowledge—in life and in music. Look at how successful The Beatles were, and the impact they still have on our culture. They put out, on average, two albums a year—each one different from the previous. Not necessarily better, but definitely different. Another band that has consistently altered their sound and grown as their discography has piled up is the Arctic Monkeys. They’ve put out alternative albums, stoner-rock moonlight music, pop records—all leading up to their latest, AM: the album that combined all of their previous influences into a cohesive effort that offered just about everything, for everyone. 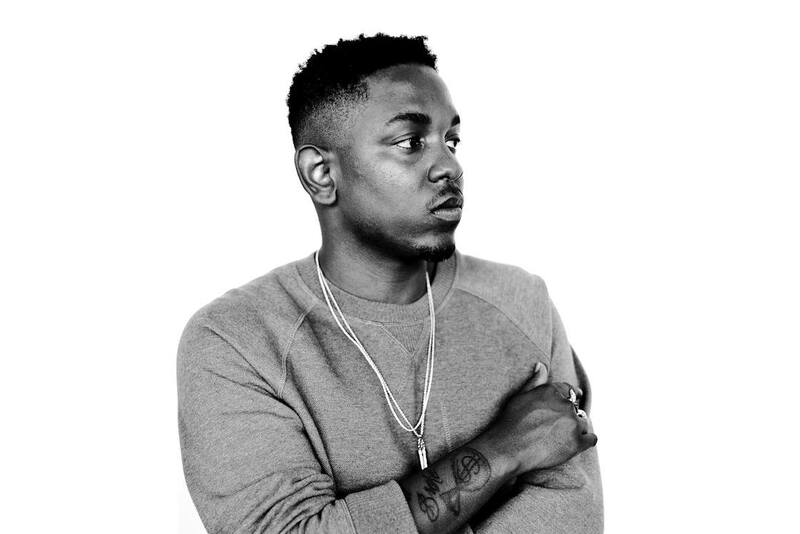 Artists in the hip-hop industry have been sucked into a monotonous routine of stagnation, a flaw that Kendrick Lamar often points out. In a highly competitive “game”— if you will— it’s surprising to see so little evolution. Very few artists’ music grows as they age. Take Juicy J, for example. The man has put out the same mix-tape-style gangster rap since his days with Three-Six Mafia. He’s 40 years old, now. It was 1991 when he first founded the rap collective, so you do the math. That’s 24 years of social commentary on strippers, money and a variety of drugs. I’m not asking for a body of work that spans generations. Just give us something with some substance. A little bit of depth to music never hurt anyone. Aforementioned Lamar penned a fiercely influential album when he released G.K.M.C. After that, he moved on and made something entirely different—a jazz record. The style of music isn’t as much important as the growth that he experienced in between. In To Pimp a Butterfly, Lamar wasn’t the kid living in Compton anymore. That story has been told; he didn’t need to tell it again. This time around, he had a whole world of new experiences, and the power to produce whatever kind of music he wanted. It’s change that keeps the hip-hop genre exciting and competitive. This is something so rarely heard, that when it is, it’s almost off-putting to incessant followers of the artist. It’s growth that drives the hardest workingman in hip-hop—the Pittsburgh kid, Mac Miller. Early in his career, he was characterized as a “frat rapper,” and didn’t do much to evade the ugly stereotype. In a saturated genre of music, Miller released a few mix tapes at a young age, The High Life and K.I.D.S. Although his music was incredibly catchy and received high praise, it lacked in substance—both in production and lyrics. The beats were simple boom-bap, 2-verse and a hook form. He was Easy-Mac with the cheesy raps. But it was undeniable; he had talent. Years later, after he had a full-length album under his belt, he created Macadelic— a mix tape that spans a number of different influences. It seems that the less Miller knew about himself and the more questions he was trying to figure out, the more sure he was of his music-making ability. 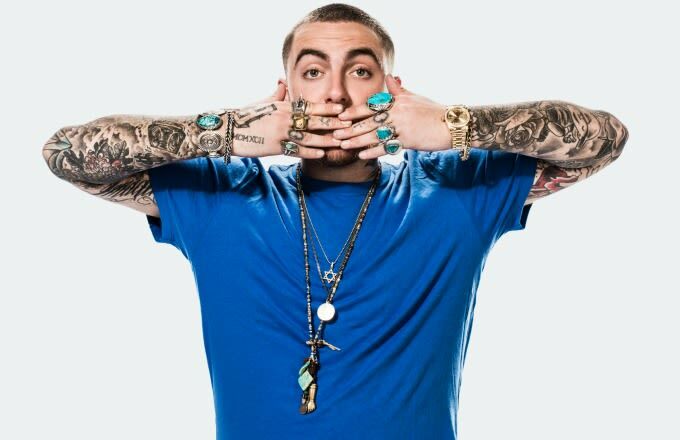 Self-proclaimed, one of the most important projects Miller has ever put out, Macadelic began Miller’s monologue on drug use and success at a young age. He comments on how he feels, and why he’s into drugs, rather than just stating that he is, in fact, into them. The beats became more diverse and the language Miller used was matured. The deeper into the industry he crawled, the harder he worked. Most musicians are perfectionists, but Miller made nine albums, and scrapped them all, before he was ready to release his first major-label project, GO:OD AM. Watching Movies With The Sound Off has led the way into introspective thought for Miller. Although it began on Macadelic, it has become more apparent in his latest work. He asks questions—questions many of his followers can relate to, and through the growth in his experiences he is starting to find the answers. 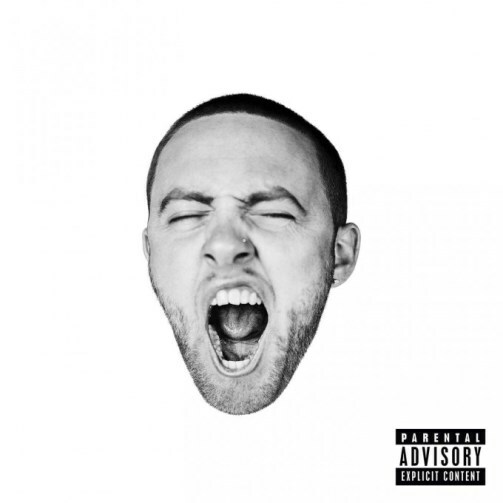 Mac Miller’s new album GO: OD AM. Miller’s maturity in production and lyricism has led the way for a more thematic approach to his music—something far different than what he was creating in the early stages of his career. On GO:OD AM, he’s older now, filled with more life and better suited to ask and answer all of the questions he may have. He opens up about his depression and how he copes with it. Miller has placed himself on a pedestal along with some of the greats in rap music. Change in life leads to change in music, and that is certainly not a bad thing.